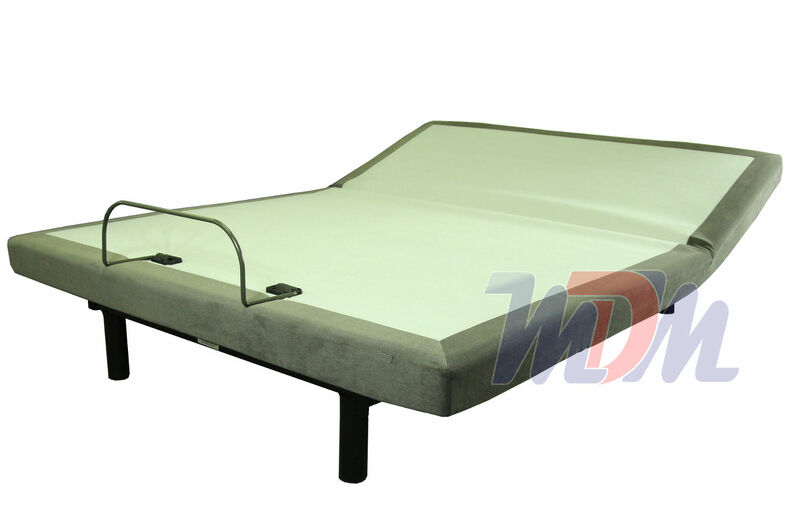 BedTech ZG-2000 adjustable bed frame is very special because it is the only model available as a one piece king. This unique feature allows it to merge luxury features with affordable prices. BedTech has unveiled the newest innovation to hit the bedding market: The one piece king size adjustable foundation. 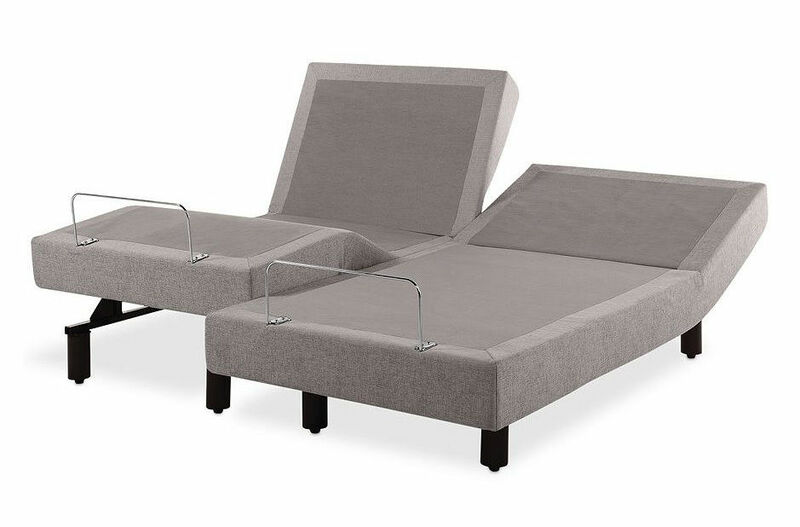 The one piece king is much more affordable than the split configuration because you are buying only 1 base and mattress instead of 2 of everything. 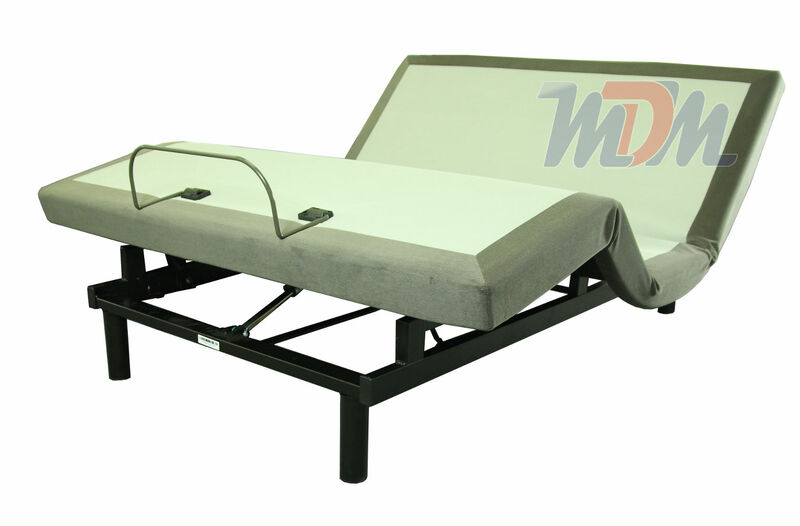 The only downside is that you lose the ability to independently adjust the sleeping position for each side of the bed. Whisper quiet powerful motor with 800 pounds of lift. 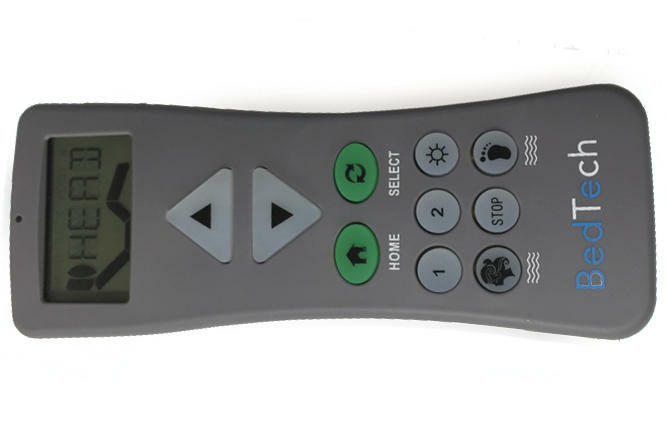 Push button power up to raise or lower the head or foot, plus a gravity down safety feature will still work even if the electricity is out. All electronics are UL and CE certified.